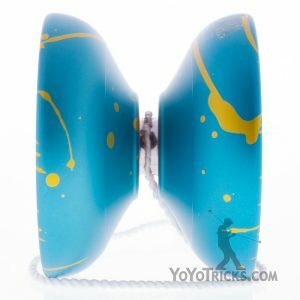 For those who don’t want to choose between a high performance yoyo and a yoyo with a comfortable design, the Duncan Counterpunch yoyo is here for you! The rims on the Counterpunch are really what sets it apart. 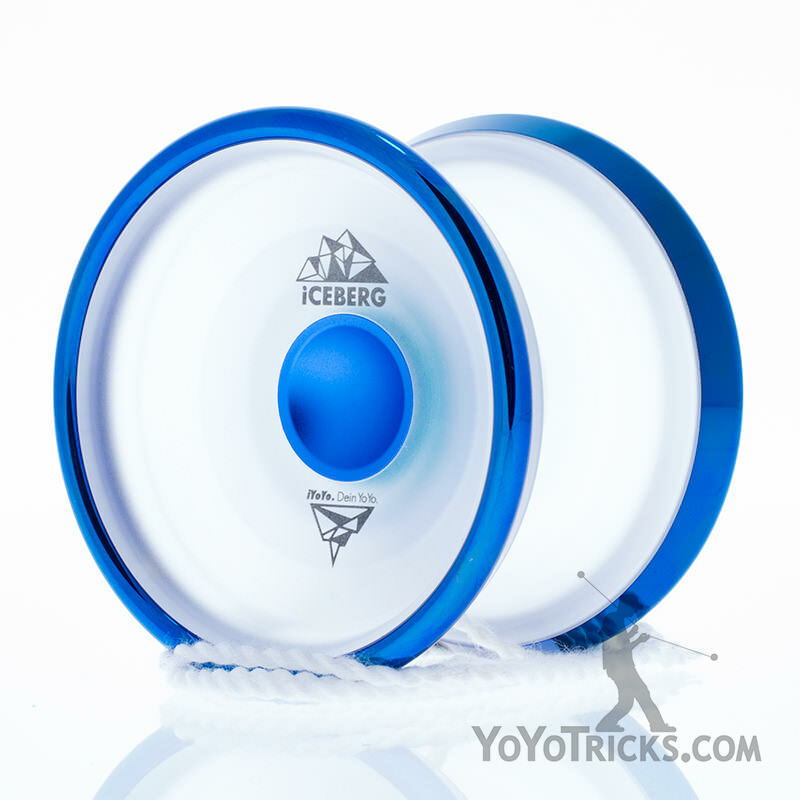 On the profile, the rims have just the right curve and width, making this yoyo exceptionally comfortable to hold and catch, even when moving at fast speeds. 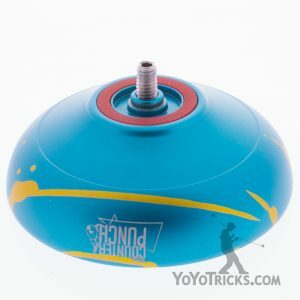 The rims are also quite thick, so a large percentage of the total weight of the yoyo is located on the rim. 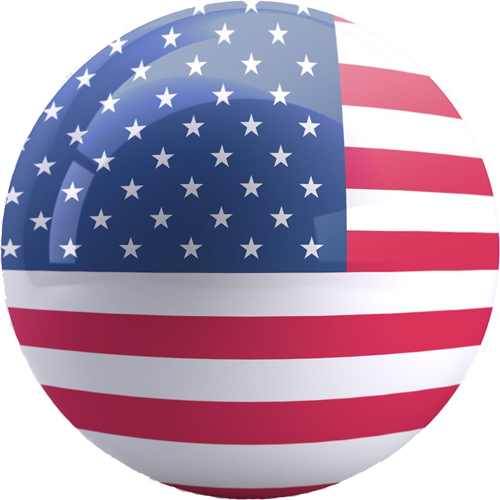 This means that this yoyo spins with a lot of power, something not usually seen in such a rounded design. 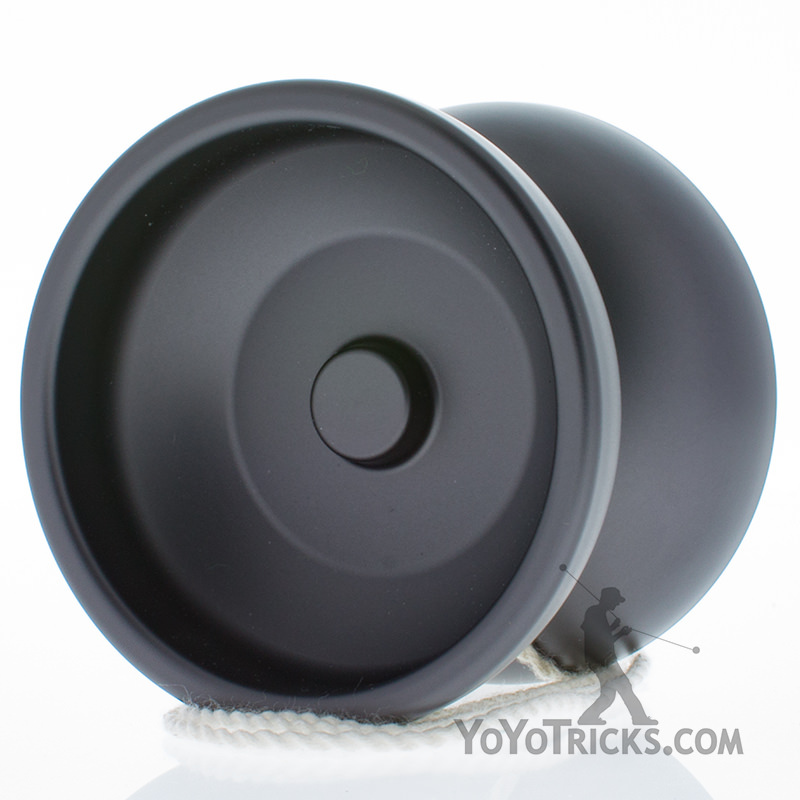 The Counterpunch yoyo is also lighter than most aluminum yoyos, and this is noticeable during play. While it isn’t the fastest yoyo we’ve ever played with, but for a yoyo with this level of comfort and power, it’s surprising how quickly the Counterpunch moves through the air. 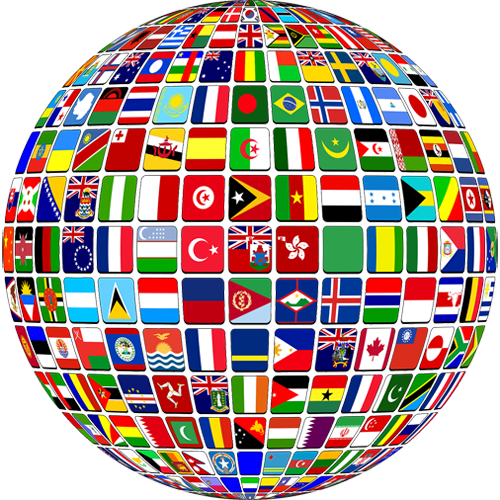 Duncan really knocked it out of the park with the Counterpunch. 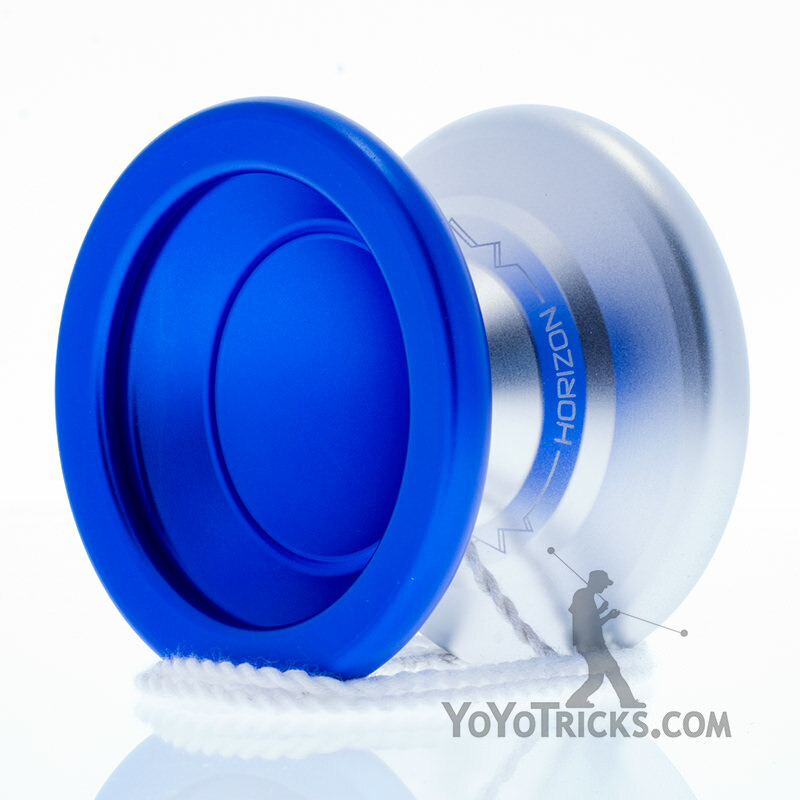 At this price point, this yoyo is in our top picks for best combination of play and comfort.